Herb Kelleher’s Southwest Airlines took the romance out of flying, and undercut the industry’s luxury pricing with cheap, direct flights. Budget travelers owe him thanks, but they owe more to the influence of plunging airplane-manufacturing costs and rising passenger demand. Southwest Airlines' founder and chairman emeritus, Herbert Kelleher, died on Jan. 3. He founded the airline in 1967 to provide cheap flights between cities in Texas, and began service in 1971. 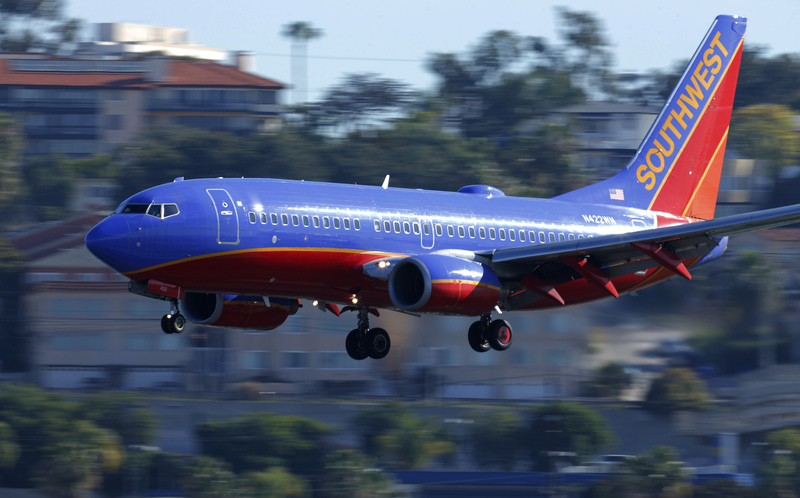 Southwest is the largest domestic carrier by passenger numbers, according to the U.S. Department of Transportation.